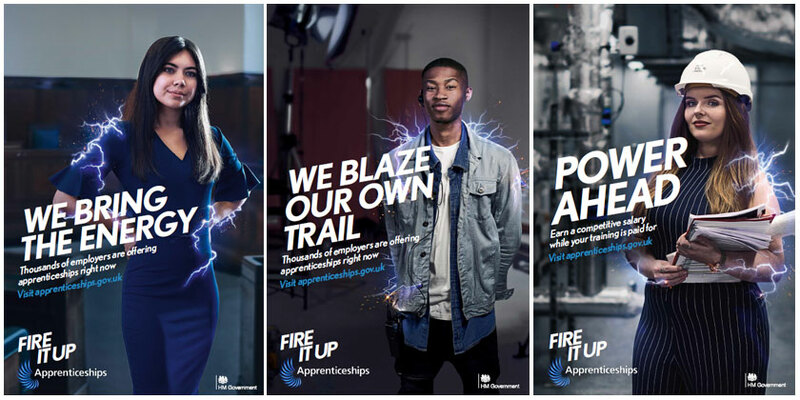 Apprenticeships have received a lot of attention recently, especially since the introduction of higher and degree apprenticeships, and the Government’s Fire It Up campaign. Like many young people, Ella wasn’t sure what she wanted to do after 6th form, but since her mother showed her an ad in the local paper for an apprenticeship with Robert Welch Designs, she hasn’t looked back. Want to see more stories like Ella’s?